EPITALON 10mg. USA MADE PEPTIDE HIGHEST QUALITY AVAILABLE. 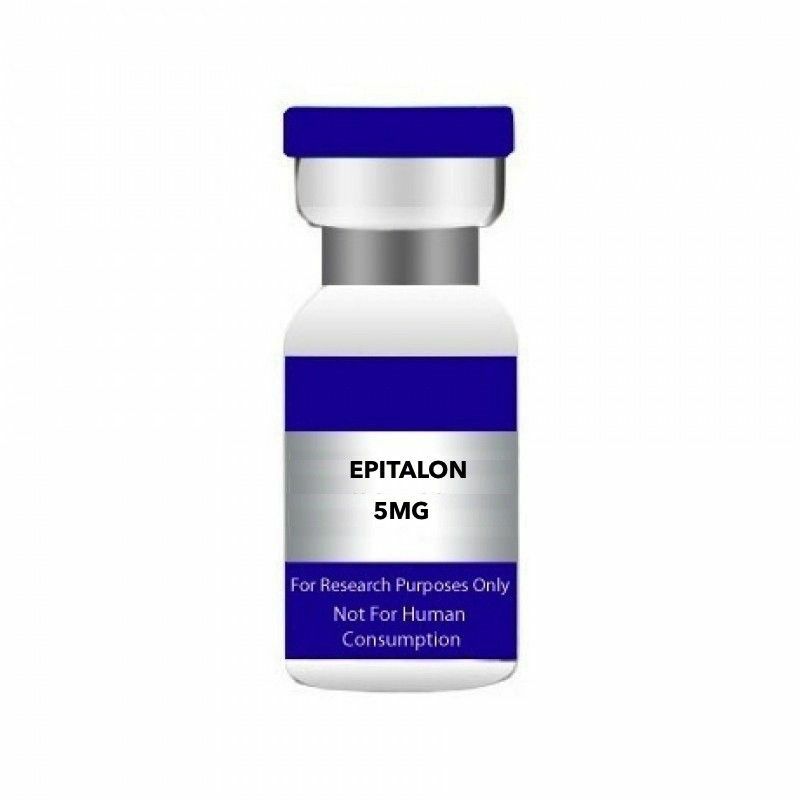 Epitalon is a synthetic tetrapeptide originally isolated from the pineal gland and synthesized in Russia. The amino acid structure of epitalon is Ala-Glu-Asp-Gly. 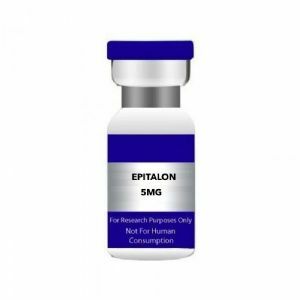 Epitalon appears to regulate cell function and extend the life of cells as well as prolong their ability to divide. Its telomere-lengthening effect may also help correct errors in DNA during cell division and prevent cellular degeneration.